Do you have a gym website powered by WordPress, but something about it feels a little off, like something important might be missing from it? Maybe you’re missing some crucial part of what a gym website should have for its visitors? 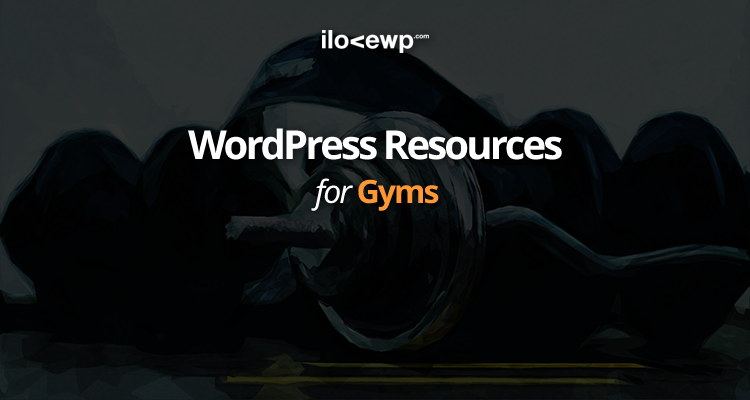 No matter what your reasons are, you might just be curious about what WordPress plugins are used by other gyms from all around the world. If a certain niche plugin is very popular then there’s probably a good reason for that, right? We are bringing you this data to better identify market trends in the Gyms & Fitness industry. Are you a developer or agency working in other industries and niches? We cover many other niches in our resources section of our website.